Perfectly situated in the Five College area, we offer free public transportation to schools, and a wide selection of shops, restaurants, and entertainment. 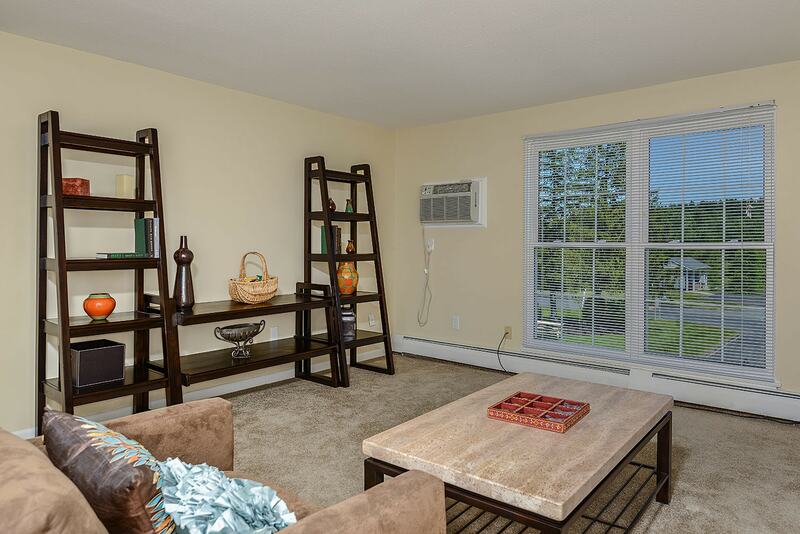 The Boulders boasts large apartment homes with wonderful closet and storage space. With a well-appointed kitchen for the creative cook in you, your dining room and open floor plan living area flow together for the perfect retreat. 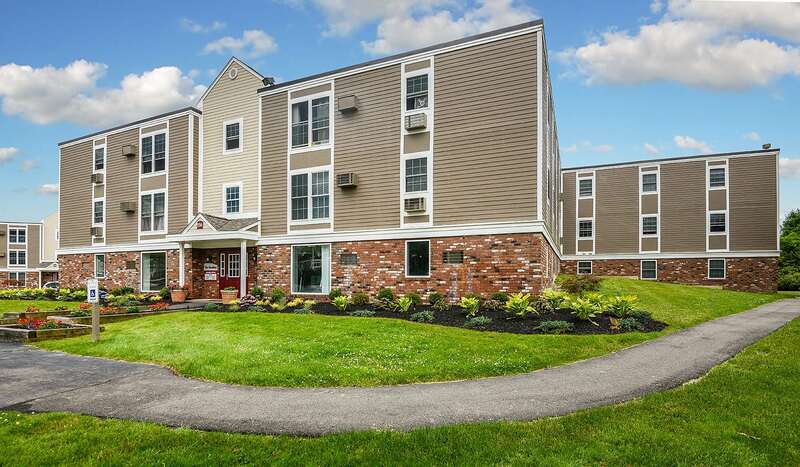 Beautiful Landscaping, Fully-Equipped Fitness Center, On-Site Laundry Facility, Access to Public Transportation, Picnic Area w/ BBQ, Community Garden, Disability Access, Public Parks Nearby, Children’s Play Area, On Site Maintenance, Electronic Rent Pay Option.